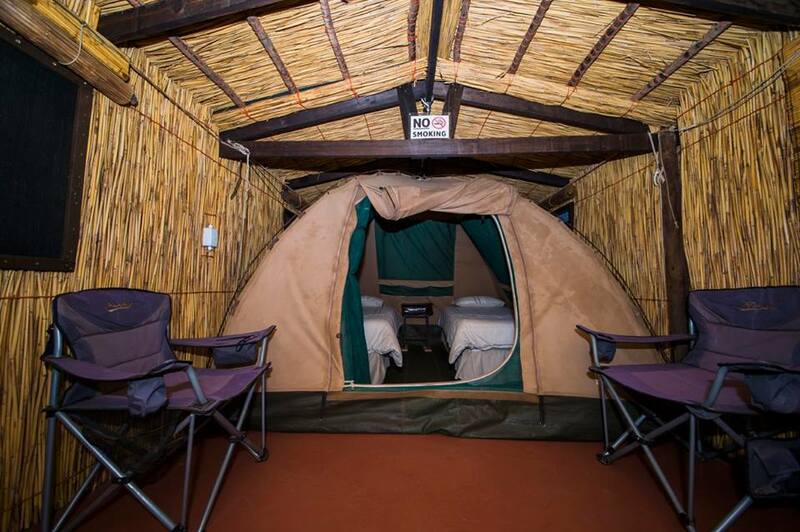 If you love camping …but pitching tents…not so much. 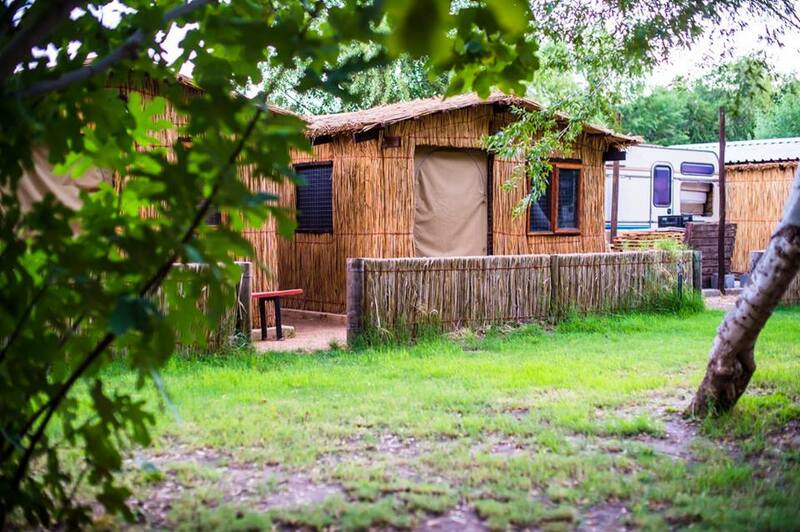 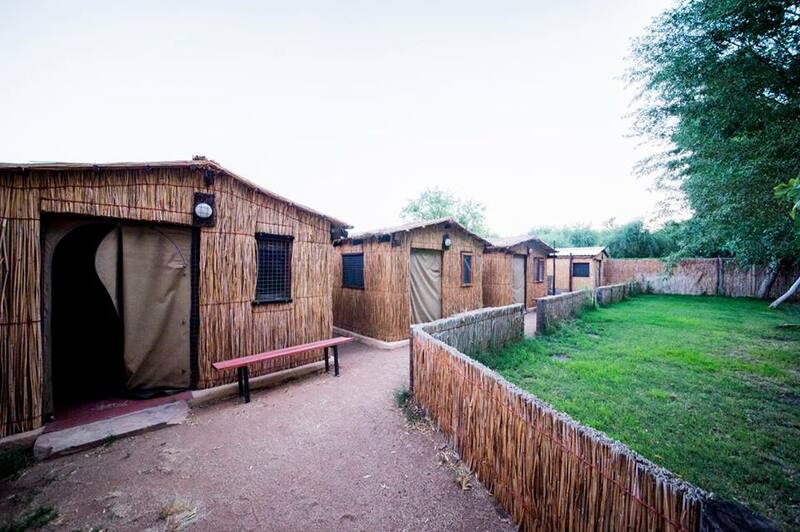 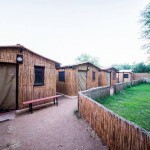 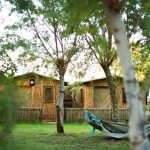 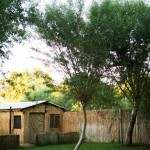 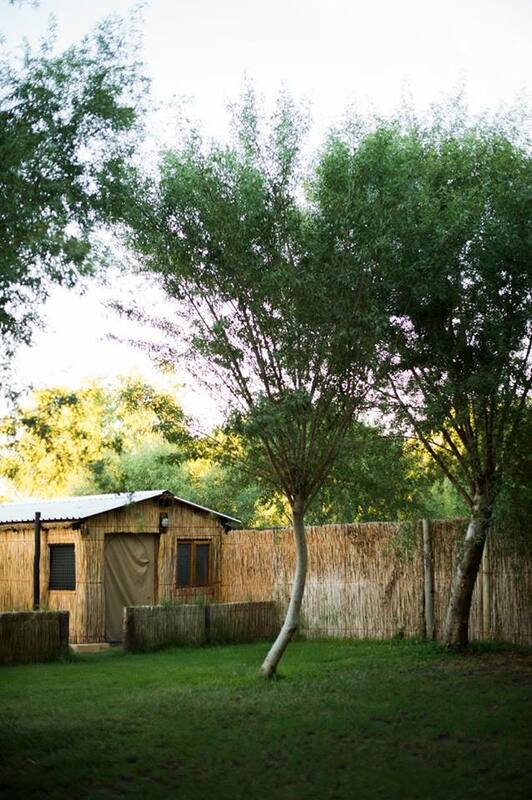 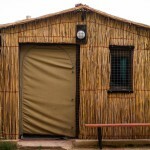 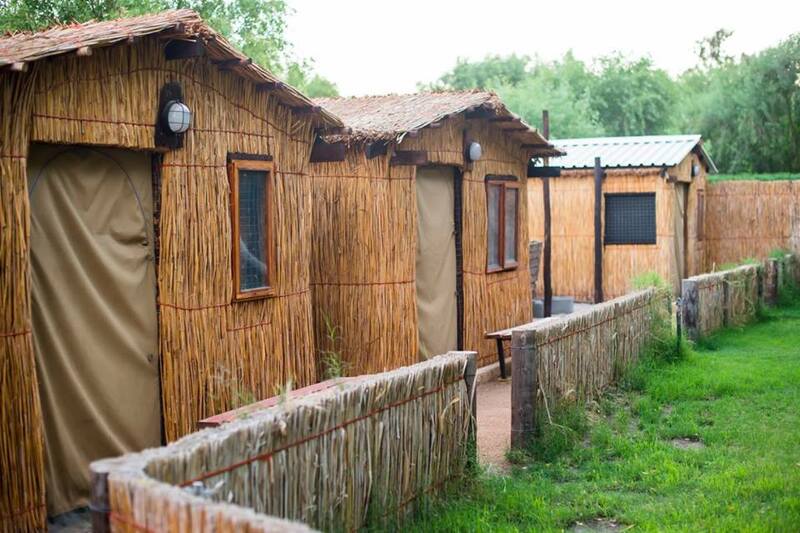 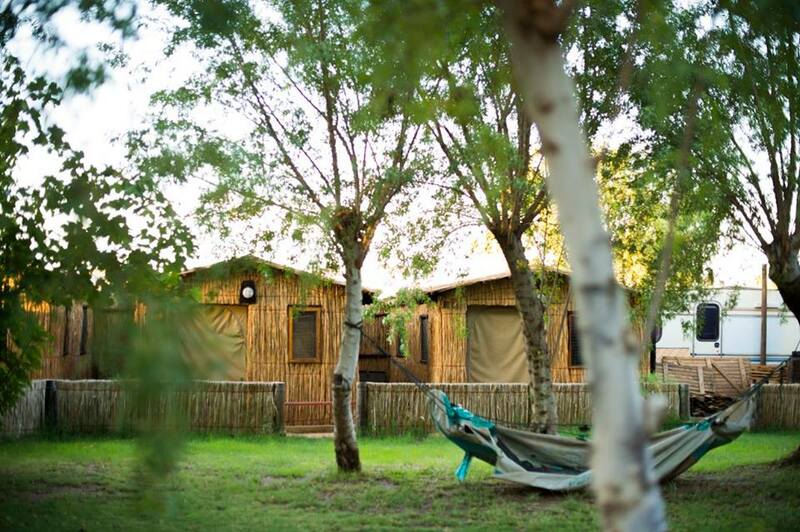 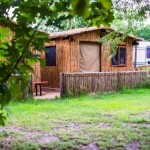 We introduce our glampsites. 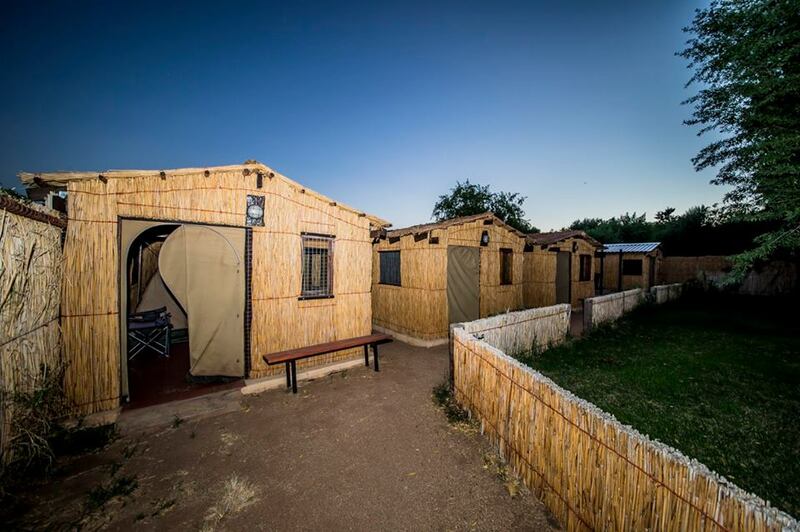 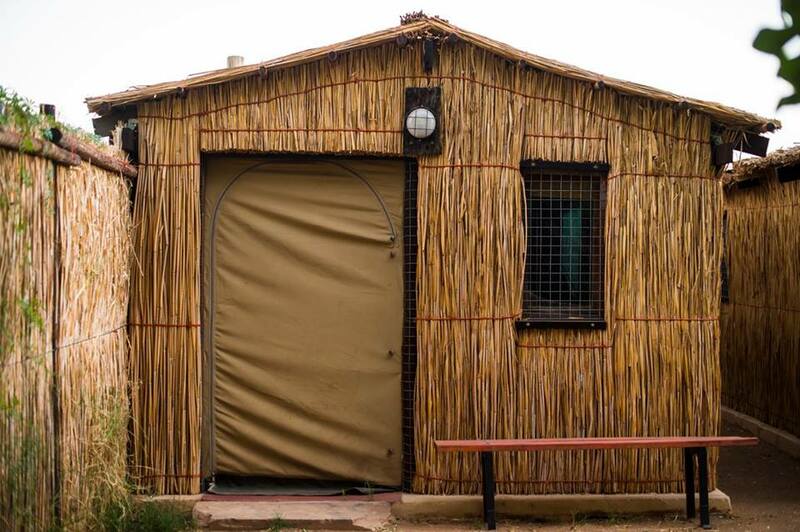 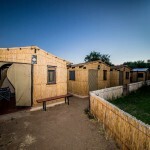 4 Units with 2 singles beds, bedding, lights and electricity.